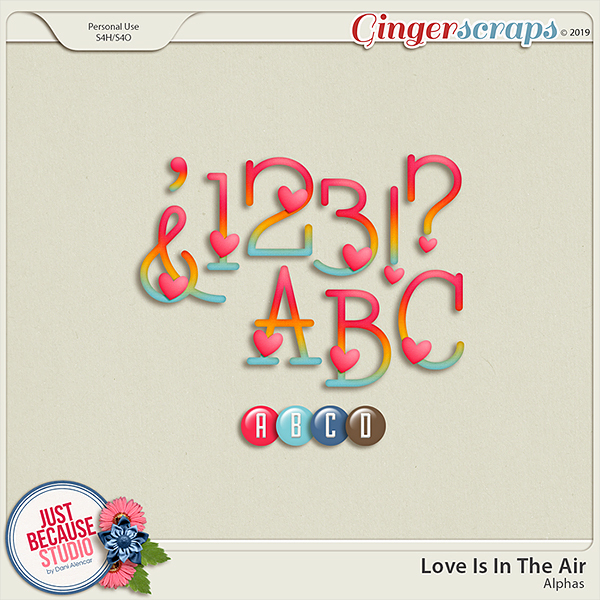 >>> Get 4 sets of alphabets for free when you buy the kit. 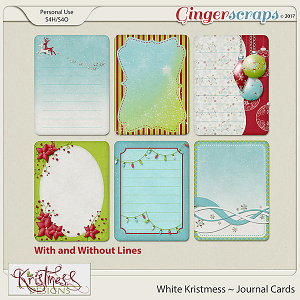 A digital scrapbooking kit by Just Because Studio. 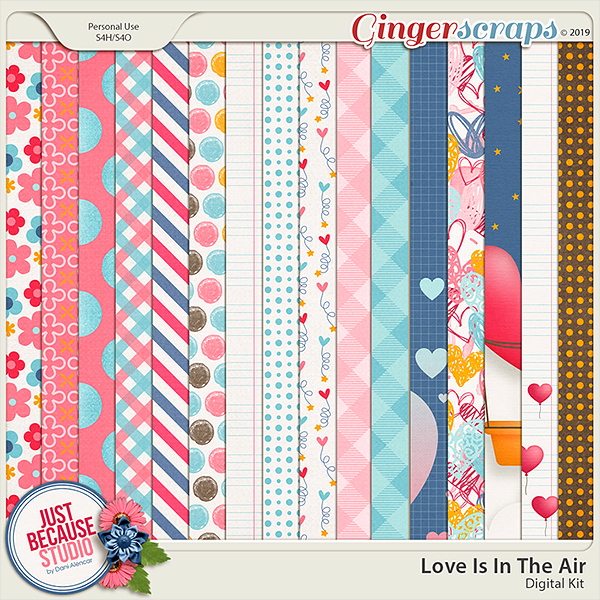 13 solids, 19 patterned papers and 137 elements including: arrows, brads, decorative binder clip, borders, banners, buttons, heart balloons, camera, doillies, flowers, frames, ephemera, flairs, card, butterfly, painting splashes, ribbon key, cell phone, moon, scatters, hearts, bows, rings, rocket, kisses, staple, stars, badges, stitching, tags, washii, word arts and word bits. This is perfect to celebrate Valentine's Day and the people we love. Designed as part of Love Is In The Air Collection.